A company’s logo is an essential part of branding a company. A logo is a visual representation of a company and is usually the first thing that a customer will see and recognise. A logo is a key element to any company, and needs to be considered carefully. Major companies have spent considerable sums of money in creating the perfect logo that encompasses what a company is about. 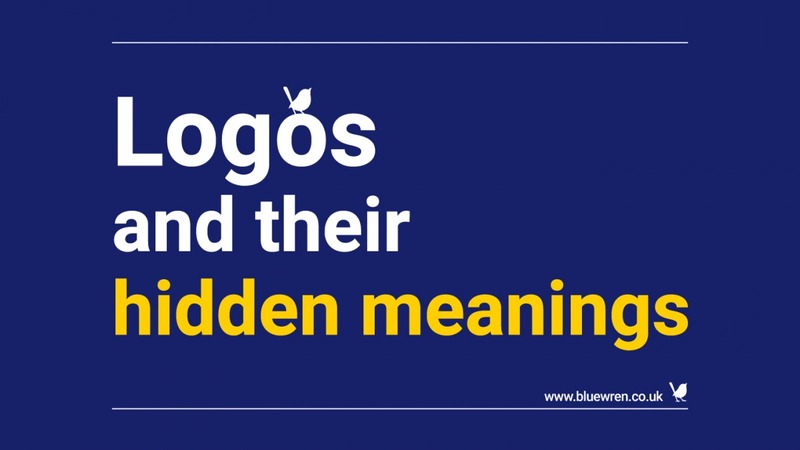 Logos can also be a clever way of incorporating subliminal messages to a customer which at first glance can be missed, yet when pointed out are an essential part of a company’s brand. Baskins Robbins is an American global ice cream parlor based in Canton, Massachusetts. 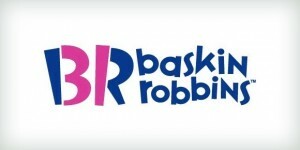 The logo at first glance does not reveal any subliminal message but looking closer the pink segments of the initials cleverly advertise the number of ice cream flavours the chain provides. 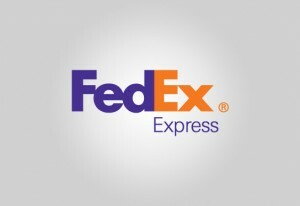 The FedEx logo is instantly recognisable due to the company’s global branding, but did you notice the arrow to represent that the company is constantly moving forward hidden between the E and the x? 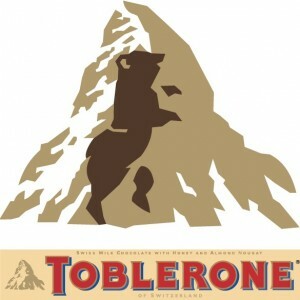 The Toblerone logo features a dancing bear which is a reference to the Swiss town where the chocolate was originally created. 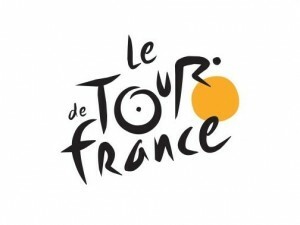 The Le Tour de France logo features two subliminal messages. The first is easy to spot and is the cyclist portrayed by the o and r in the word tour. The second message is the yellow circle which is intended to represent the stages of the race only take place during the daytime. If you are a new company or an established company looking to re-brand with a new logo and need help, please get in contact. 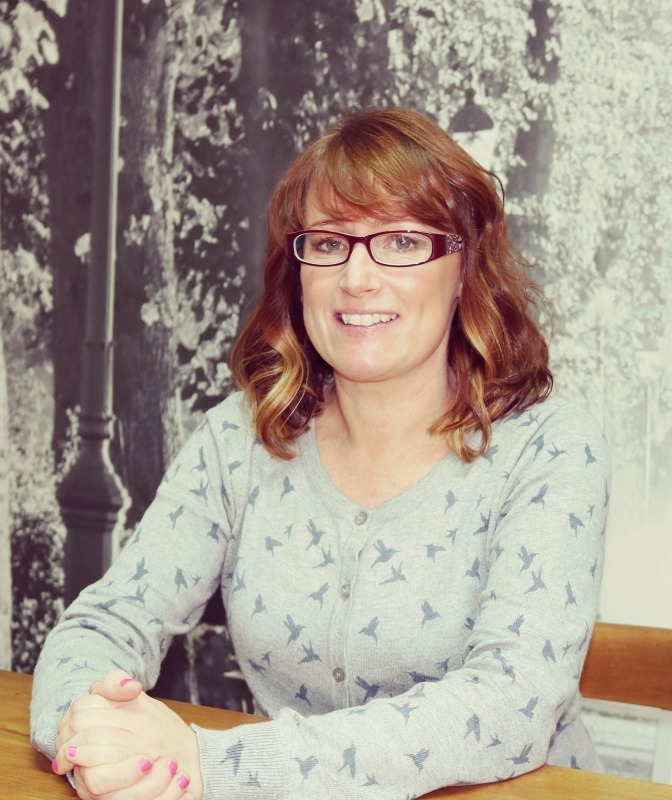 We have a wealth of experience in logo design, branding and digital marketing.